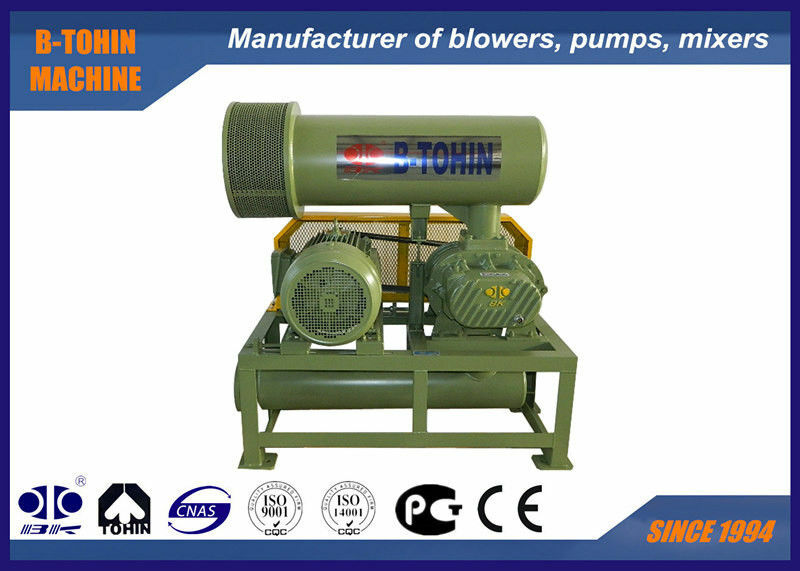 and by the techniques introduced from American TUTHILL Co. With the technology imported from USA, This type blower is of matured and stable performance. 5. 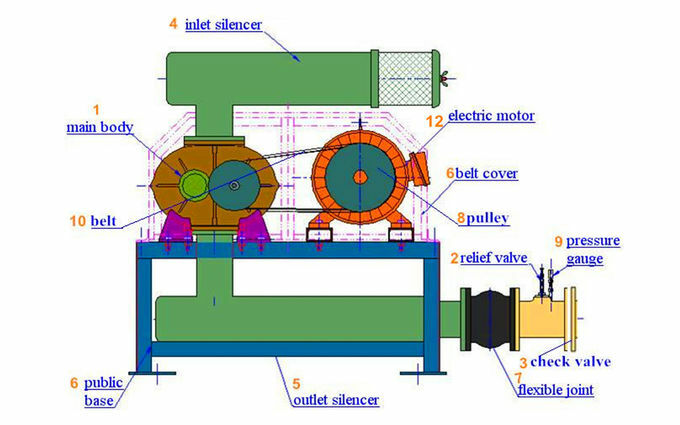 Low noise, small vibration and economical energy consumption.